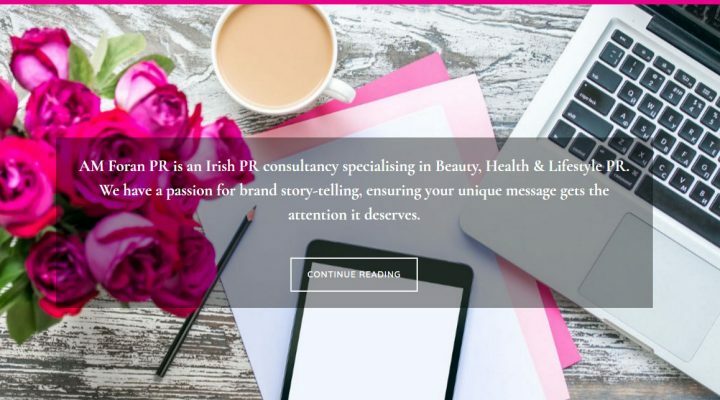 I converted Anne Marie’s drag & drop site into one that is beautiful, professional and image rich, but still fast. And I got to improve my coding and learn a few new things. 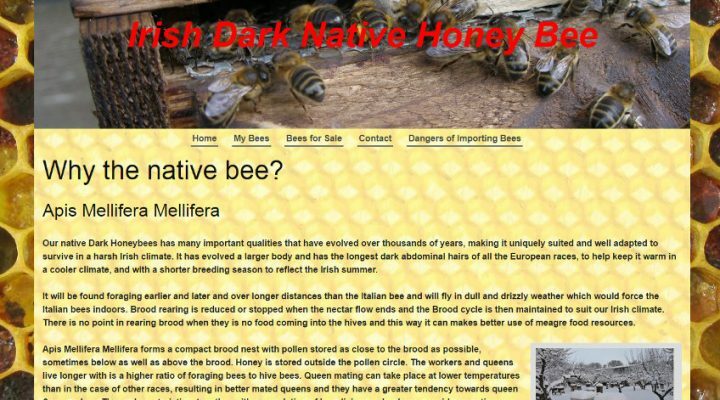 A local beekeeper and honey producer breeds and sells Irish dark native honey bees, a species that is uniquely suited and well adapted to survive in the harsh Irish climate. Sinead scans old photos to DVD so they can be backed up on computers or shared with family and friends. 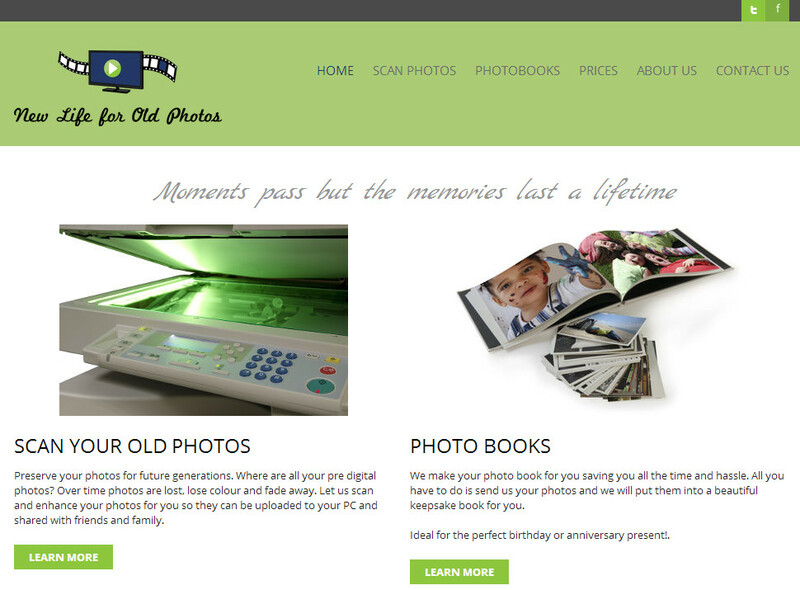 She also makes slideshows from old photos or digital photos for birthdays and makes photo books. 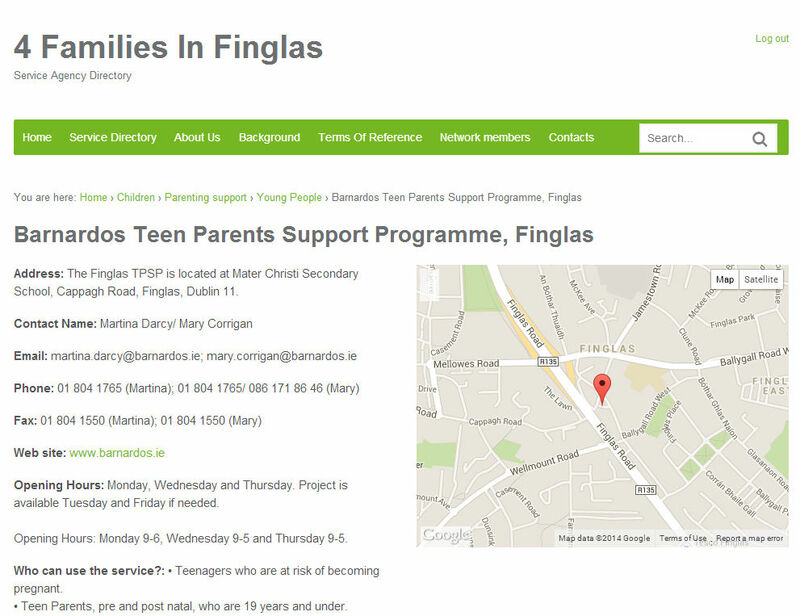 Eleonora of Tusla needed a service directory site redeveloped. The project gave me the opportunity to learn about WP Cron and the Advanced Custom Fields plugin. The resulting site is fully indexed by Google (unlike the old site) and easy for the organisations to maintain. 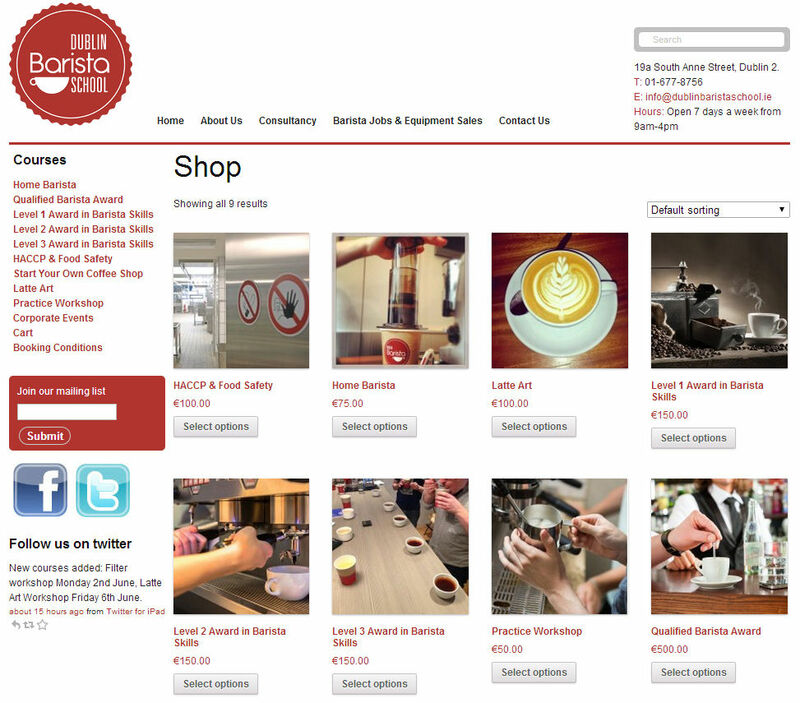 I used WooCommerce to allow online booking of the Dublin Barista School courses. I added numerous enhancements and customisations like discounts for combined bookings. There were challenging PayPal IPN issues that I developed workarounds for. Some 301 redirects preserved page SEO. After 4 years Liz wanted to change the black and white theme that I created. 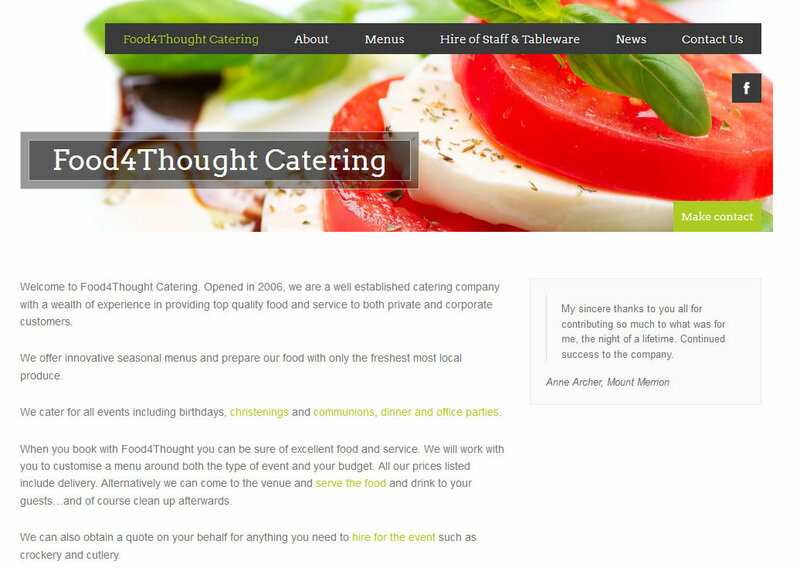 We used a restaurant theme from ThemeForest and some well chosen stock photos to bring colour to the site and completely revamp it.